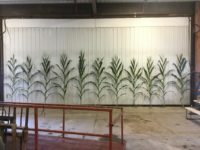 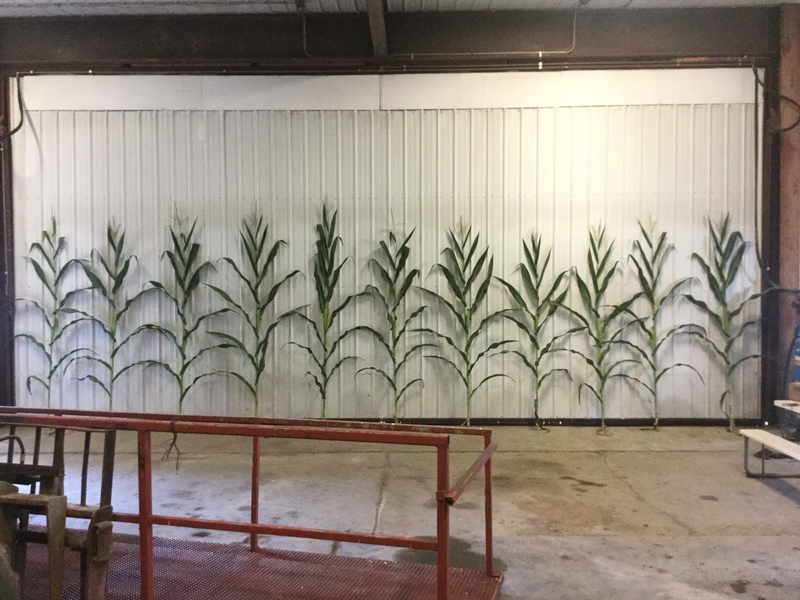 So far Crop Tech has created 201 blog entries. 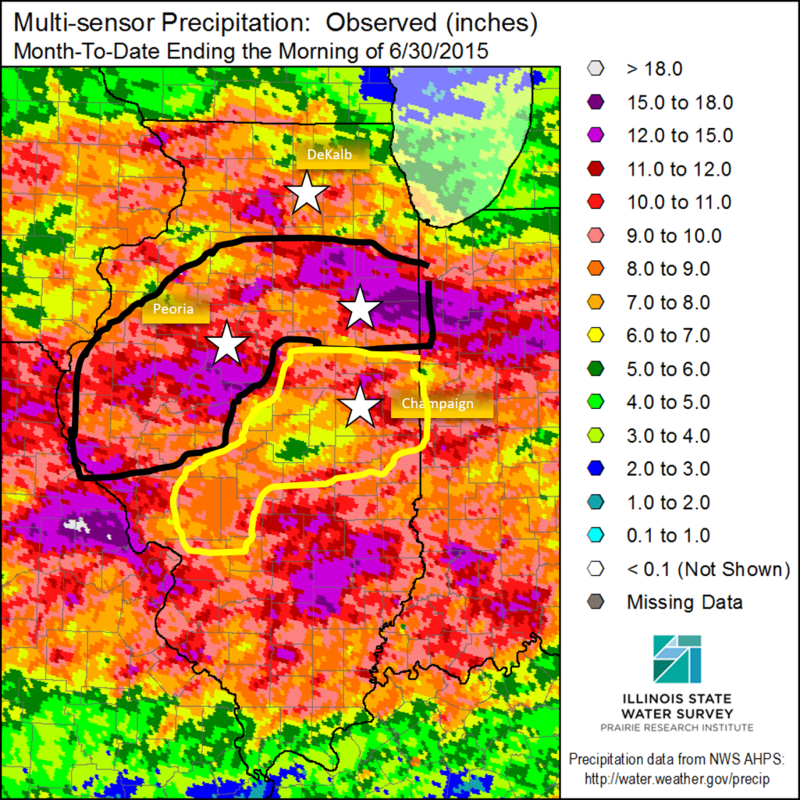 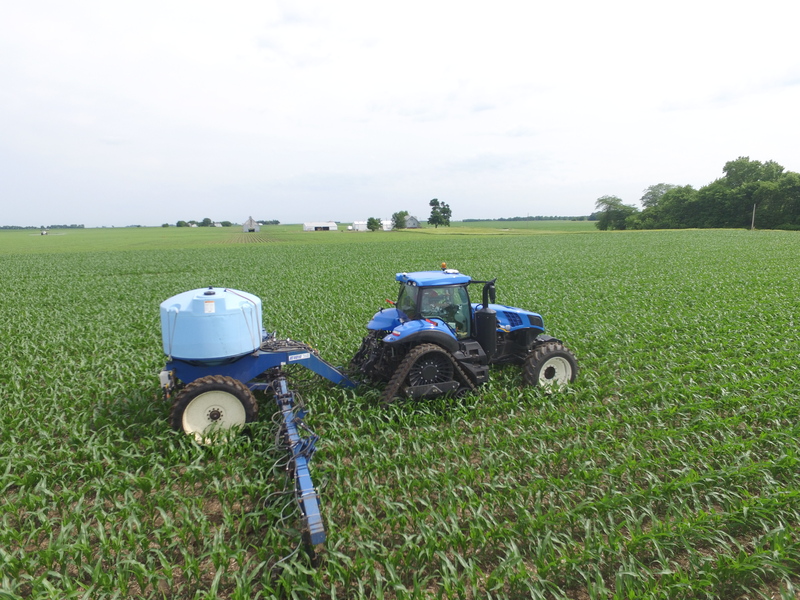 Ken covers what he has been seeing this week as he drives fields with farmers. 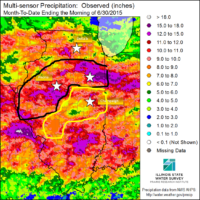 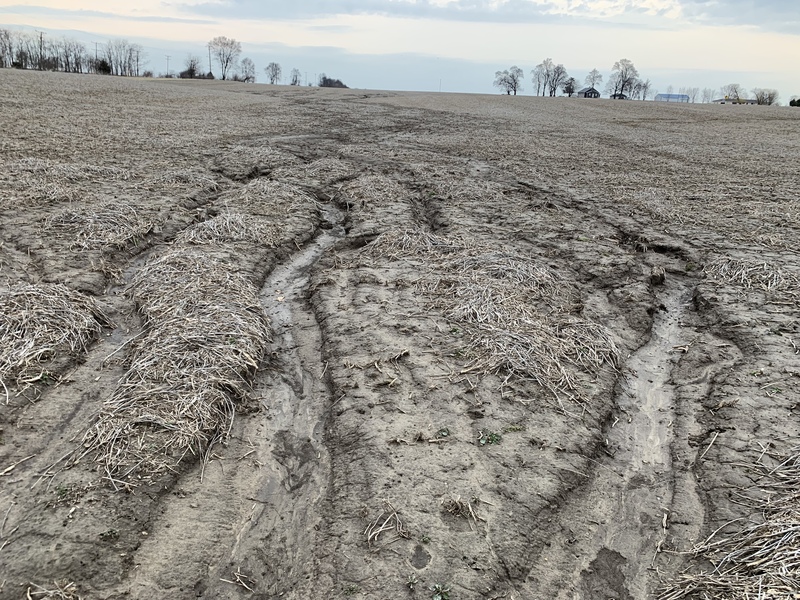 This week's report covers: filling in ruts, anhydrous application train-wrecks, wheel track compaction, and plan adjustments based on the weather pattern. 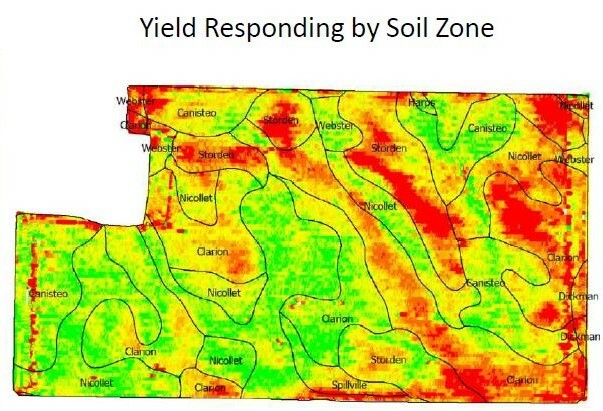 In response to the large number of questions coming in this week on this very topic, Ken talks about options for fixing ruts and erosion in no till and reduced till environments. 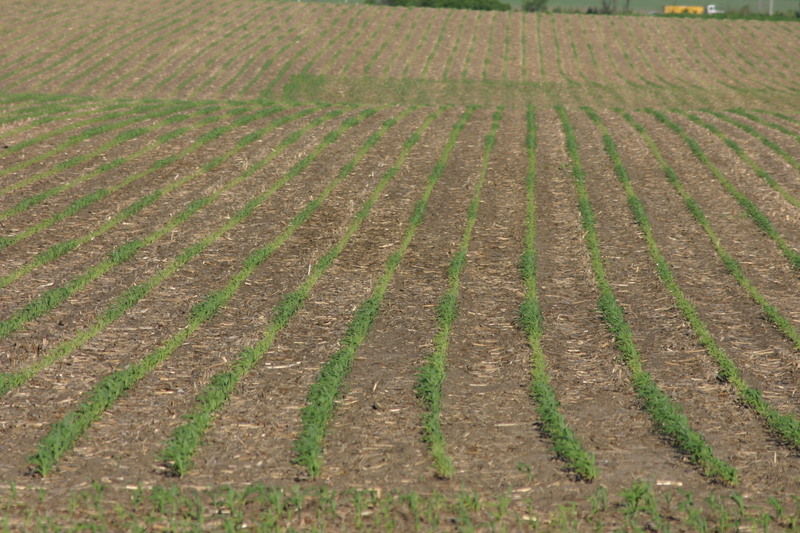 In this week's Boots In The Field Report Ken tackles the question of seed quality and how that can affect your plans for early planted beans. 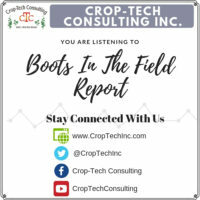 In this week's Boots In The Field Report Ken covers the new things the crew took in while down at the 2019 National Farm Machinery Show. 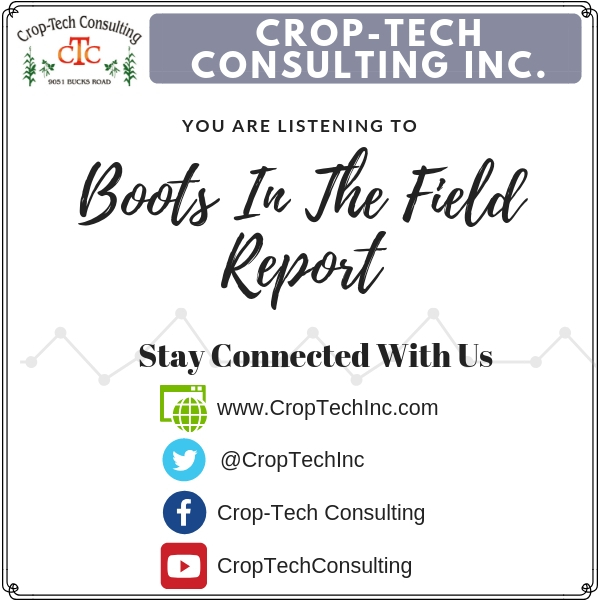 Ken takes the time during this week's Boots In The Field Report to discuss why hybrid characteristics is such a focus for Crop-Tech and the reaction to the information while presenting out on the road. 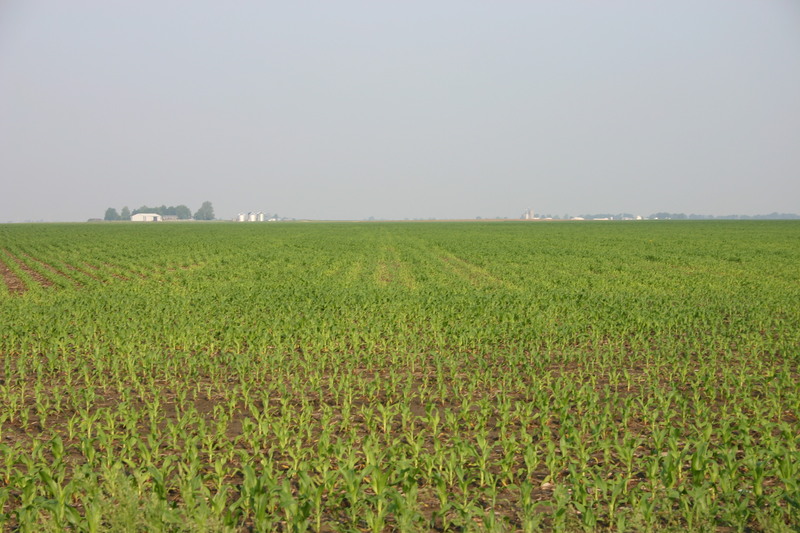 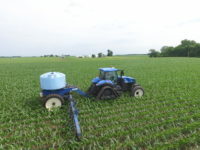 This week Ken covers the complexity behind a sound nitrogen recommendation with an update from what’s happening in the Lake Erie Watershed.